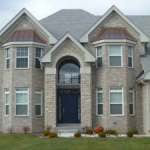 Asphalt shingles are one of the most popular types of roofing materials for homeowners in the Chicago area. They offer a strong line of defense against the outside elements while also being a cost-effective solution for budgets of any size. 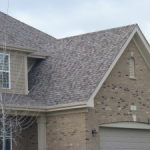 When searching for the right roofing solution for your home, consider the many benefits asphalt shingles can provide. Durable. Attractive. Reliable. Affordable. 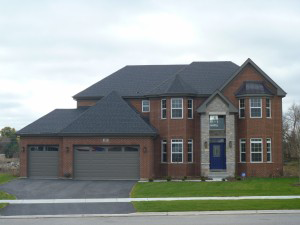 These are all words to describe what homeowners can expect from their new asphalt shingles. Asphalt is a great option for those looking for a material that’s not only tough and long-lasting but also stylish and beautiful. 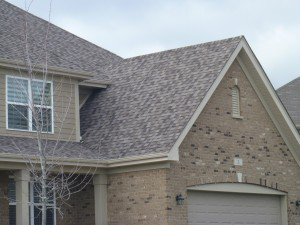 Asphalt shingles come in many colors and designs to match most homes. 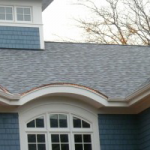 Many contractors are also now offering architectural asphalt shingles. 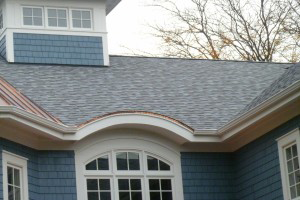 These shingles provide a 3-dimensional appeal that closely mimics the look of natural wood or slate shingles. 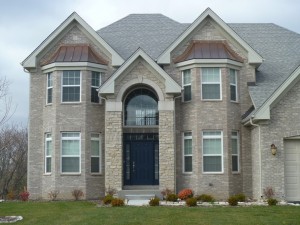 As a leading Chicago roofing company, Custom Installations has helped hundreds of customers achieve stunning results with a new asphalt shingle roof. 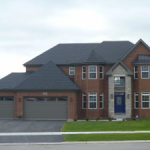 At Custom Installations, we are proud to carry one of the best asphalt shingle products available – CertainTeed brand shingles. As North America’s leading sustainable building products company, CertainTeed offers residential customers shingles to fit every budget. From the reliable single-layered strip roofing shingles found in the XT™30 line to the premium natural shake roofing shingles in the Grand Manor™ collection, there is a fit for every need. 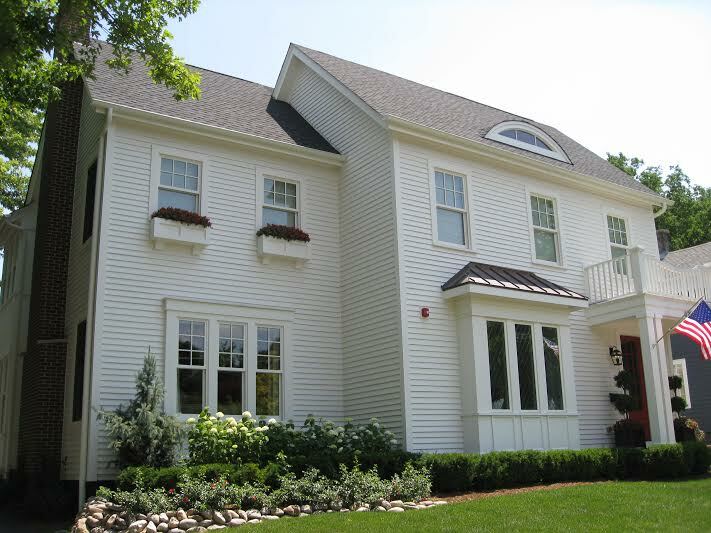 As a certified CertainTeed ShingleMaster ™ Contractor, Custom Installations offers a SureStart™ Plus Extended Warranty with every CertainTeed installation so you can enjoy a generous extended warranty on your investment. Learn more about this valuable program here. Today’s asphalt shingles provide many of the benefits homeowners are looking for in their roofing material solution. 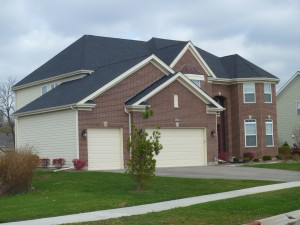 For a complete, quality installation of your new asphalt shingle roof, trust the company with proven experience in the field – Custom Installations. To learn more about the CertainTeed brand asphalt shingles or our other roofing contractor services we provide, contact us today. 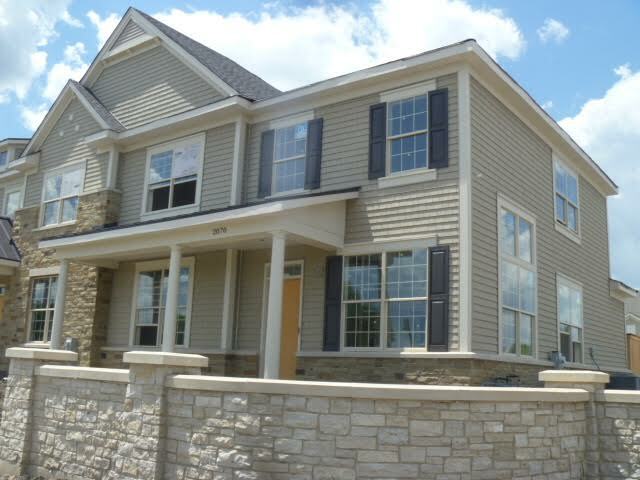 We proudly service Northbrook, Highland Park, Winnetka, Glenview and more.